Explore Chersonissos and its surroundings by rental car! Chersonissos, also known as Hersonissos, is a city on the Greek island of Crete. While it used to be a small and tranquil harbour town, Chersonissos can nowadays be described as a tourist stronghold with a distinctive nightlife. 25 kilometres from the capital Heraklion, it is a perfect starting point to explore the island by rental car. You can rent a car either in Heraklion or at the Heraklion airport. Simply compare prices of car rental companies in Chersonissos and book a cheap rental car in the city. Thanks to the transparent price comparison of driveboo.com you will always find the best deal for your holiday! In addition to good spirits and numerous restaurants, Chersonissos has many enchanting streets leading directly to the sea. The mountains next to the city give Chersonissos a very special touch and make hiking hearts beat faster. On the outskirts of the city there is a nice open-air museum called Lychonstatis. Here you can find out how the people used to live in Crete. If you are more interested in wildlife, we can recommend the Aquaworld Aquarium. Quite inconspicuous from the outside, it surpasses all expectations inside. Charming owners, who have an answer to every question, present their aquarium and terrarium. Here you can learn everything about the native fauna. If you want to escape the hustle and bustle of the city, we advise you to drive your rental car to the mountain village of Koutouloufari. There you will find original houses, narrow alleys, beautiful taverns and a wonderful view of Chersonissos. Also in the two villages of Piskopiano and Ano Hersonissos you can still find the original tranquillity and serenity of Greece. 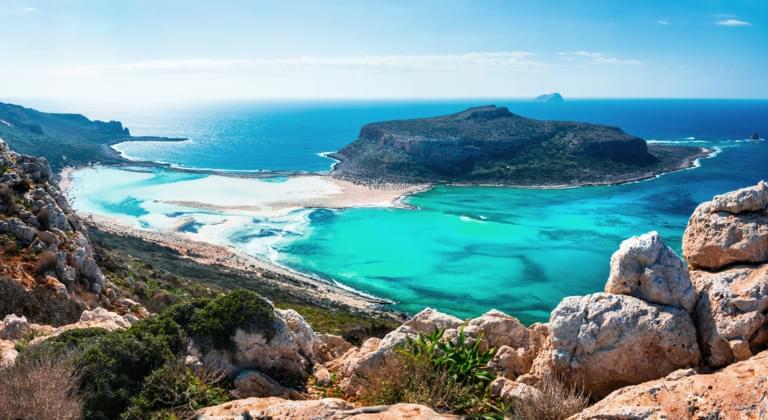 A rental car in Chersonissos makes it possible for you to get to know different facets of Greece and the island of Crete. We wish you a good journey!